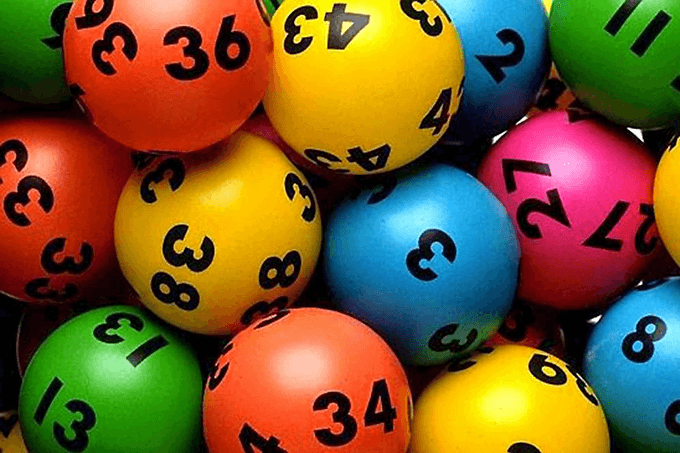 Powerball has jackpotted again and this week on Thursday 25th October 2018 a division one prize pool of $30 million will be on offer for draw number 1171. Incredibly this will be the fifth time that the Powerball jackpot has reached $30 million or higher this year alone. So far in 2018 there have been an amazing five lucky winners who have each taken home more than $30 million in winnings. The year started with 1 winner of the $55 million draw in January, then there was 1 winner of the $50 million draw in July, followed by the 2 winners who split the Australian record $100 million draw in August, and finally the latest big win was the 1 winner of $30 million draw in September. Buy your Powerball tickets here – closes Thursday night 7pm AEDT. If not won this week, Australian Powerball will jackpot again to $40 Million. And following Powerball on Thursday night there will be more chances to win big with a $20 Million Superdraw for Saturday Gold Lotto on October 27.